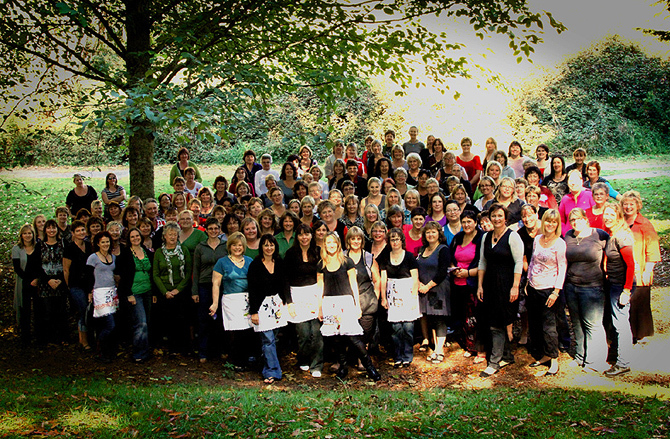 Every year I hang out to go to a Luxury Scrapbooking Retreat held at Wairakei Resort near Taupo New Zealand. Its a retreat held by Nic Howard and Lucy Vanderloos. This year they have Jenni Bowlin coming from the US to teach as well as our local fab uber talented Nic Howard and Rachel Tucker. 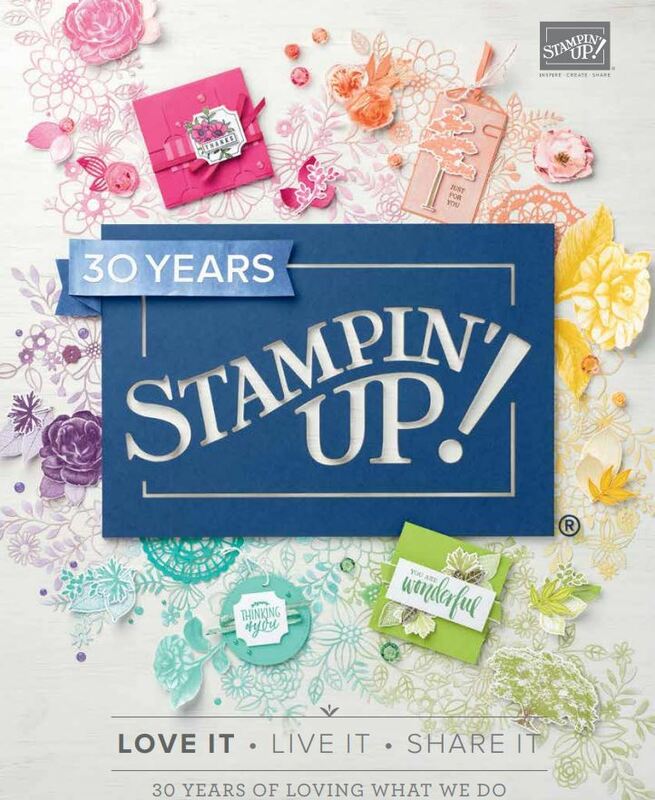 This year I’m pleased to be doing a make n take again ( I do this every alternate year) ..so for those going ..please let me know what you want to see with Stampin’ Up! and Ill try and an design something! You can be sure of that Ana! Hi You bet none of us can wait!!!!!!! I haven’t missed an AE yet. Hi this will be my first time at AE, just can’t wait have heard many exciting things about this fun weekend!! You will have a ball Fiona! oh yay you managed to get back in? woohoo! Love Stampin Up, love to learn new techniques, looking forward to my 4th AE 🙂 Can’t wait to do your make n take in between all 6 classes!! ditto jo, my 4th AE and Im also doing 6 classes. I aim to make the most of the opportunities offered. Love Autumn Escape !! i’m so excited about this year even tho i don’t have a table buddy yet! not many sleeps to go till AE again. cool.